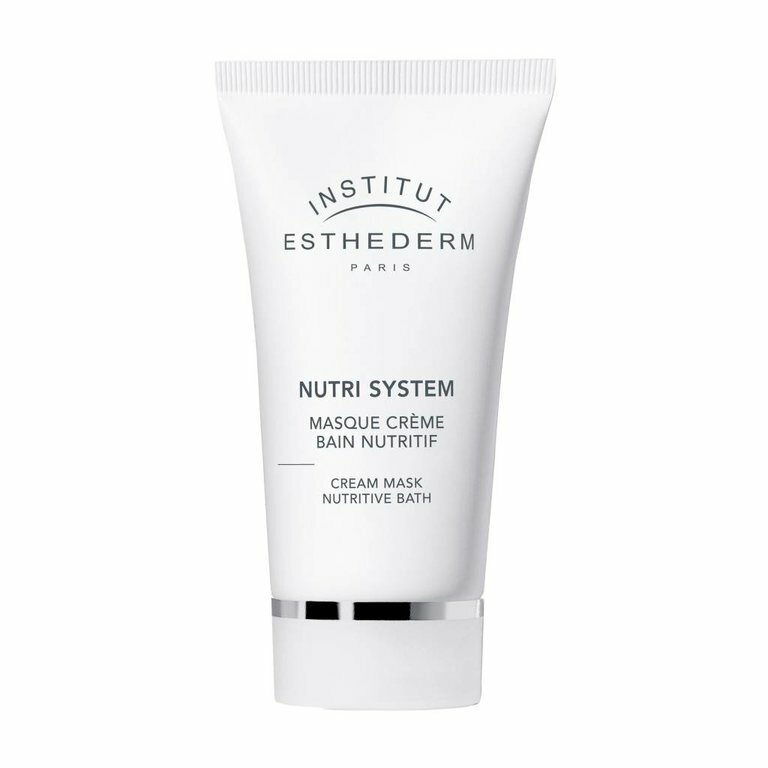 Intensively nourishing and revitalizing mask. This revitalizing care brings together a true relaxing effect with very specific nutritional benefits. Skin is ultra-supple, radiant and strengthened.